There is always a demand for coaches in London and below are the vacancies London Gymnastics has been made aware of. 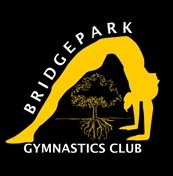 You can also find our pdf London Gymnastics Advertising Rates (153 KB) here. Pay: £25 per hour (inclusive of holiday pay). Download the pdf full job advert (168 KB) here. Ennis Gymnastics Academy is looking for an enthusiastic coach to coach within our Recreational, Advanced and Squad programs. You will be required to work alongside our team of coaches delivering classes and attend club events as well as regional and national competitions. Qualified coaches with previous experience are preferred but we will also be happy to assist ex-gymnasts and ballet dancers, who would like to pursue career as a rhythmic gymnastics coach. 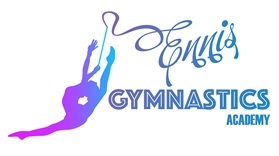 Ennis Gymnastics Academy will cover the cost for you to acquire the relevant qualifications.